For a limited time, save 25% on the Metropolitan! Save 25% on the Metropolitan! For a limited time, you can now save 25% on the Metropolitan. 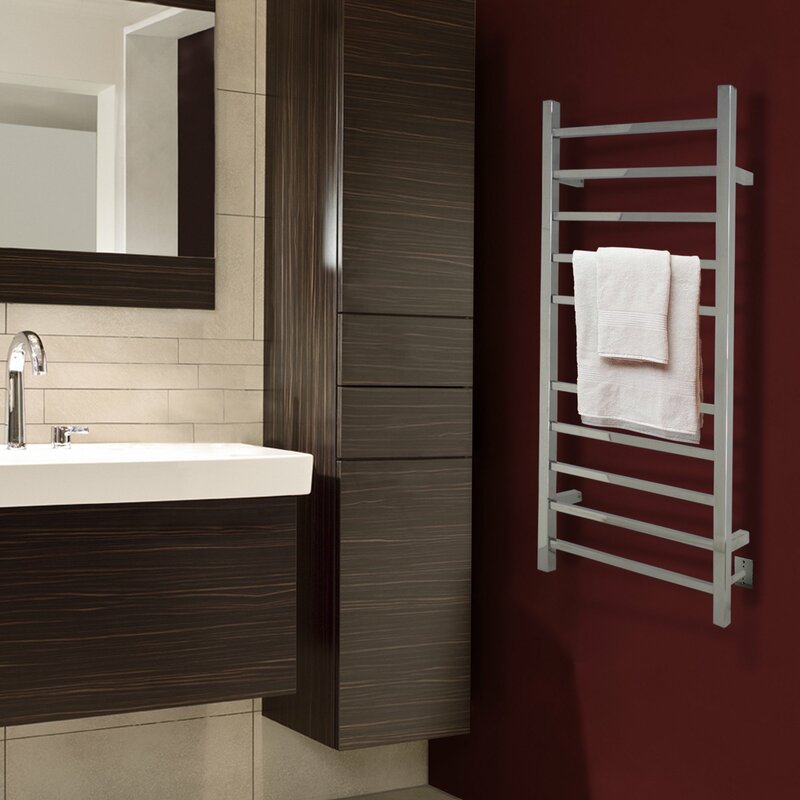 You can also save 25% on any hardwired towel warmer control when purchased with a Metropolitan towel warmer. Terms and Conditions: Offer good for a limited time only. Excludes towel warmer accessories. Can't be combined with other offers or promotions. No limit to orders while supplies last. Shipping not included. Other restrictions may apply. 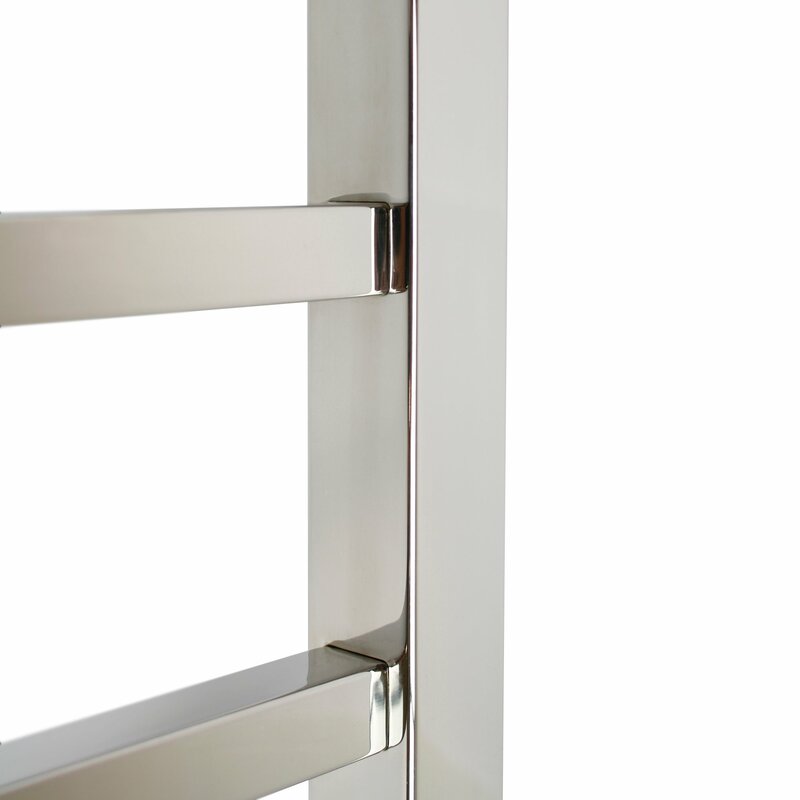 GENEROUS 10-BAR DESIGN: The Metropolitan towel warmer uses 10 polished stainless steel bars to evenly distribute heat, warming up to 2 large towels or bathrobes. 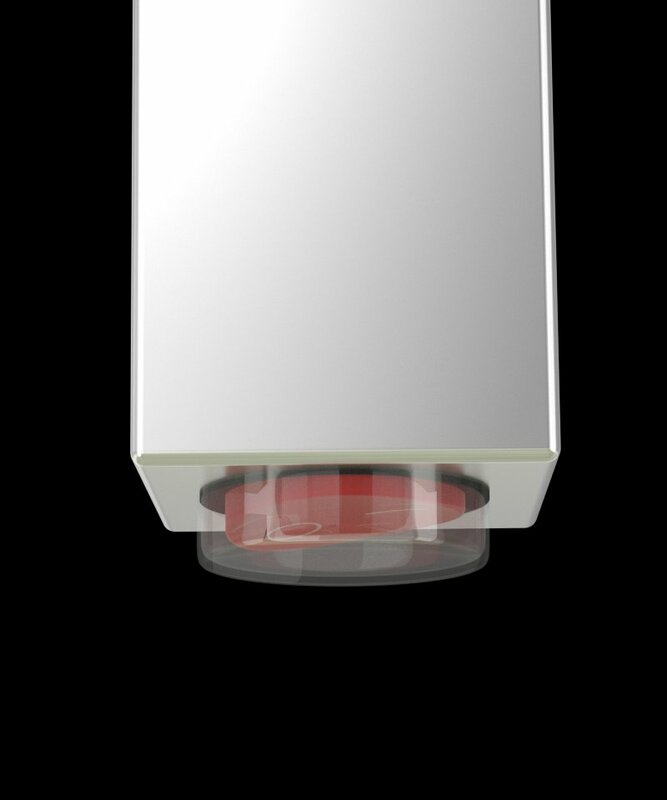 HARDWIRED: Wall-mounted with cord-free design, The Metropolitan hangs beautifully in any bathroom and is hardwired for 120 volts. 2-YEAR WARRANTY: The Metropolitan is covered by our manufacturer’s warranty for peace of mind. 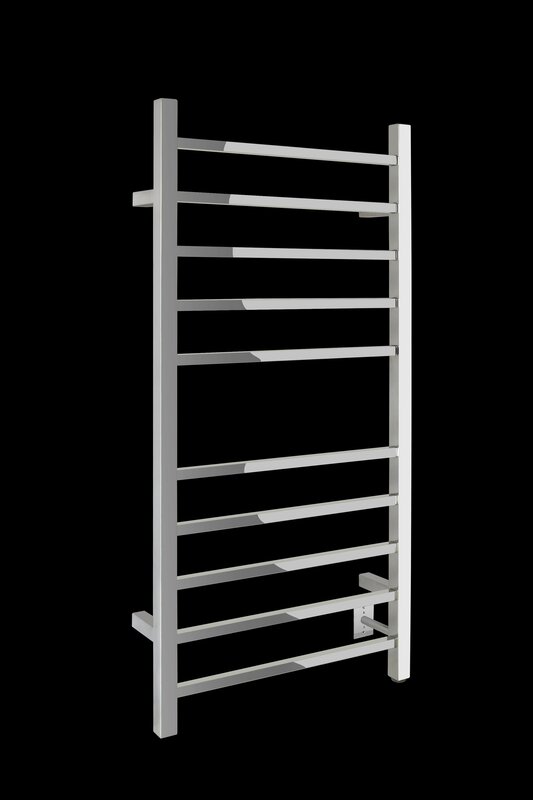 As the tallest towel warmer in WarmlyYours’ collection, the Metropolitan lives up to its size through style and function. 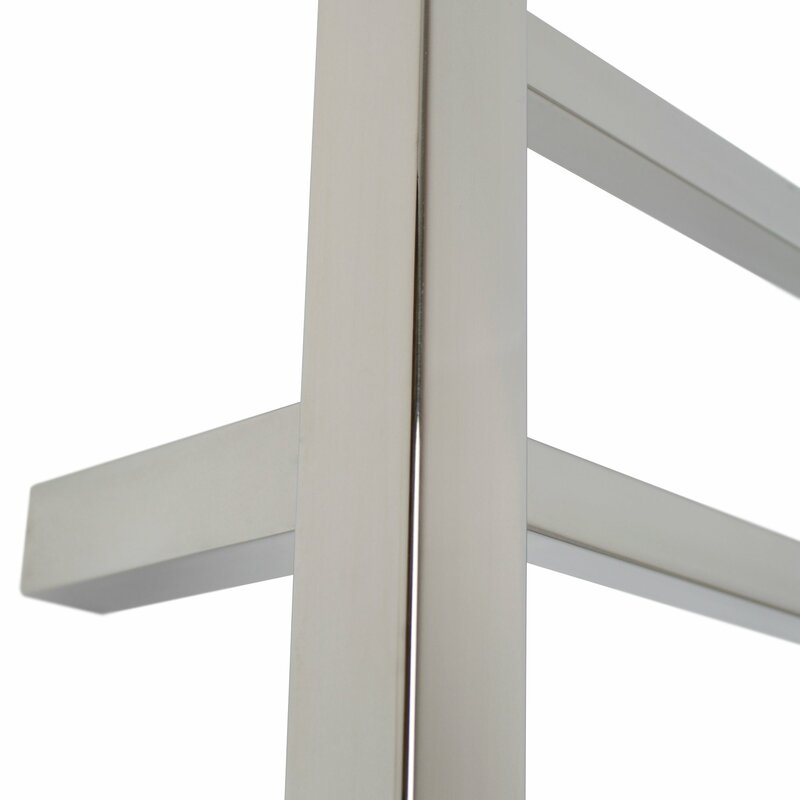 With 10 sleek bars and a flawless polished stainless steel finish, this towel warmer specializes in heating large towels and bathrobes. 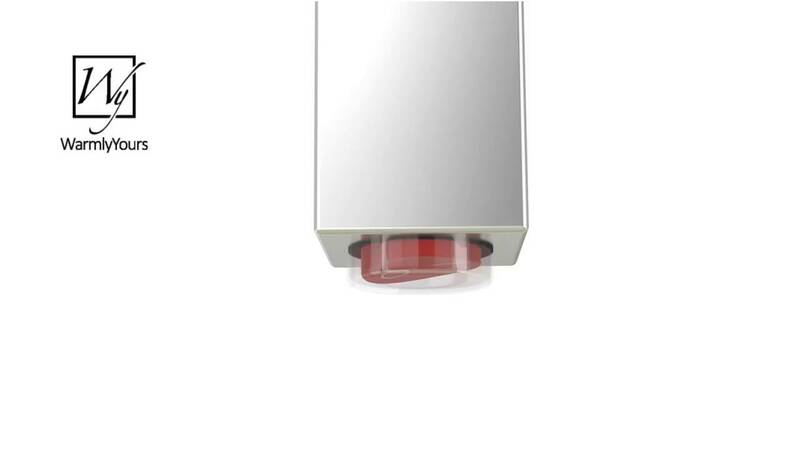 To get it operational, it should be mounted to your bathroom wall and hardwired into a 120-volt circuit. 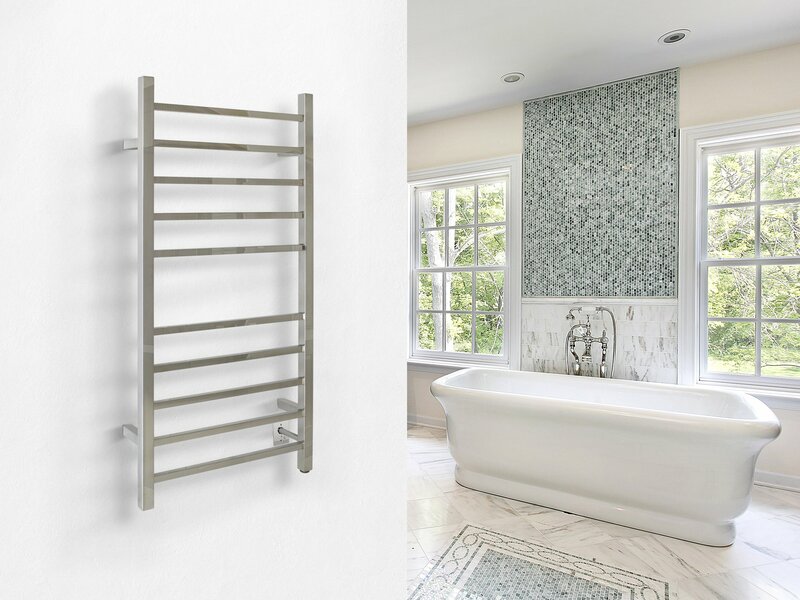 At 19.75" W x 41.5" H x 5" D in size, the towel warmer emits 150 watts of gentle heat to offer comfort when you need it most. 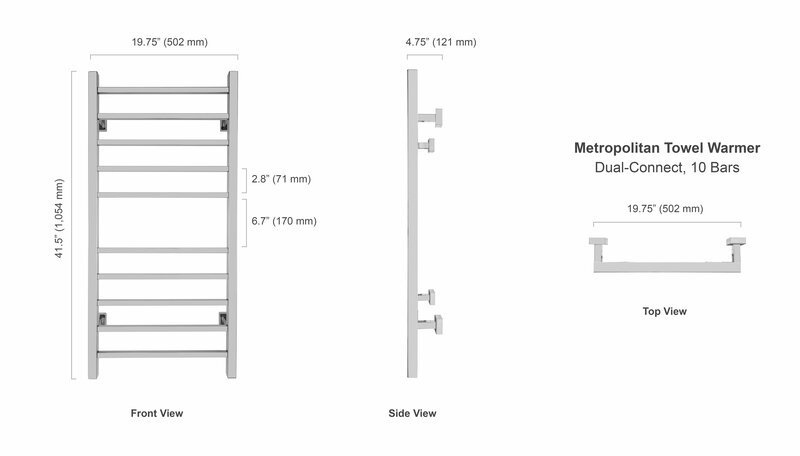 Metropolitan Towel Warmer achieved an average rating of 4.5 stars with 2 reviews by our customers. Such a nice product - it actually heats up faster than advertised. Nice looking and well made. I’m happy with the purchase.